If your Christian, say Merry Christmas. 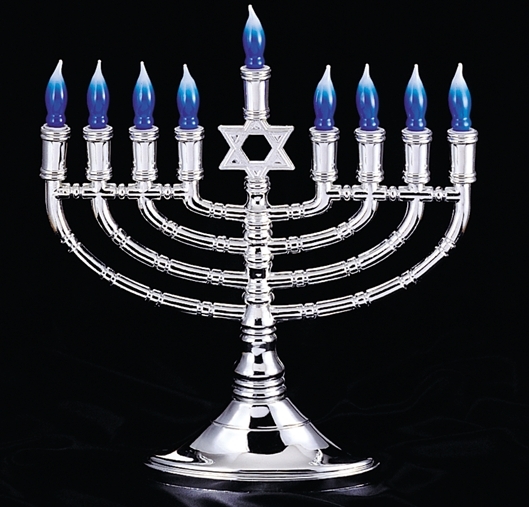 If your Jewish, say Happy Hanukkah. 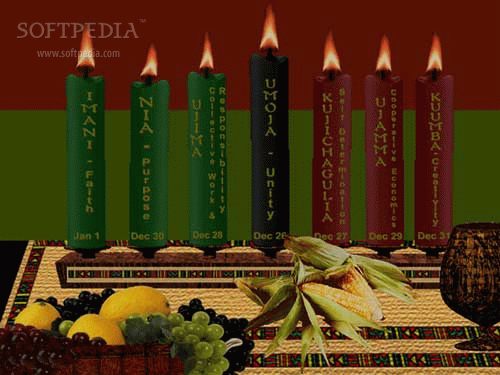 If your African, say Happy Kwanzaa. 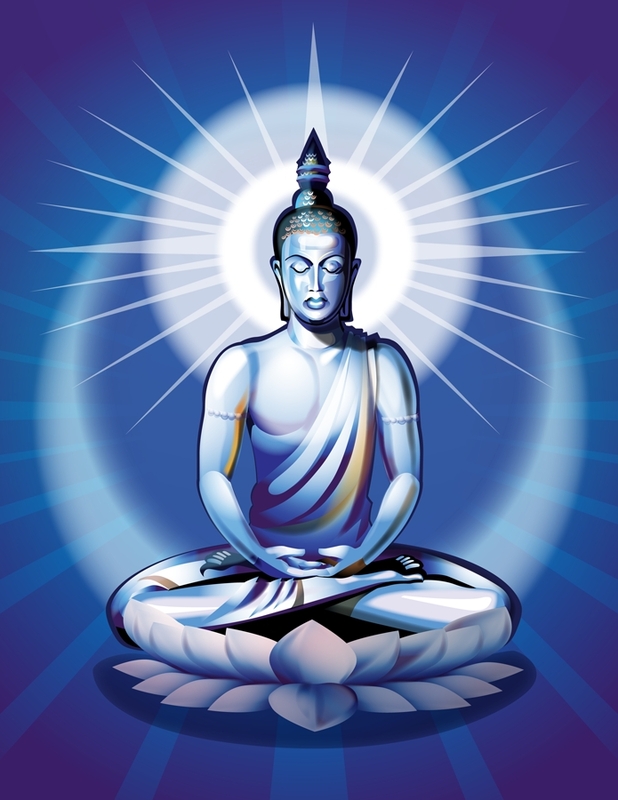 If you’re Buddhist, say Happy Budhi. 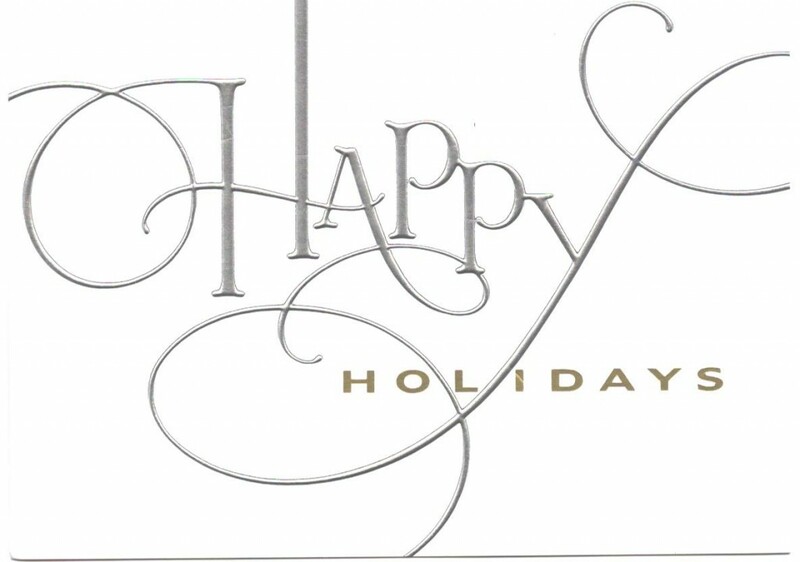 If you’re atheist, say Happy Holidays. I will not be offended by hearing you say something nice to me during this holiday season. I believe in free speech for all, including sharing your religious greeting, since in the end, it’s all meant to wish peace for everyone. I, myself, am Christian. 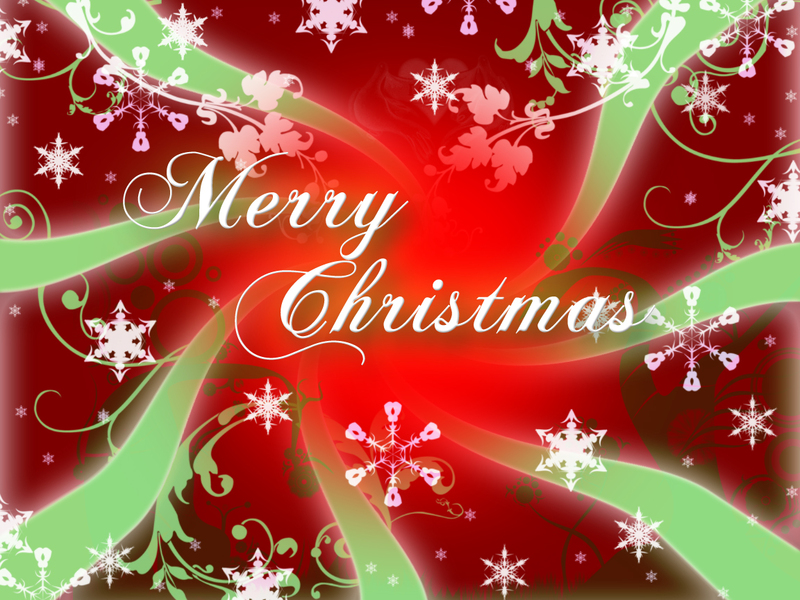 So I wish everyone a wonderful Christmas. And hope you feel nice enough to wish me peace as well – in whatever religion you practice or not.